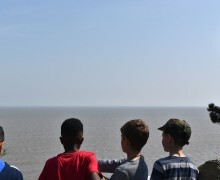 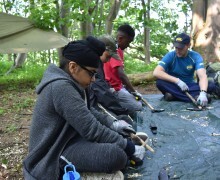 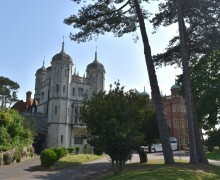 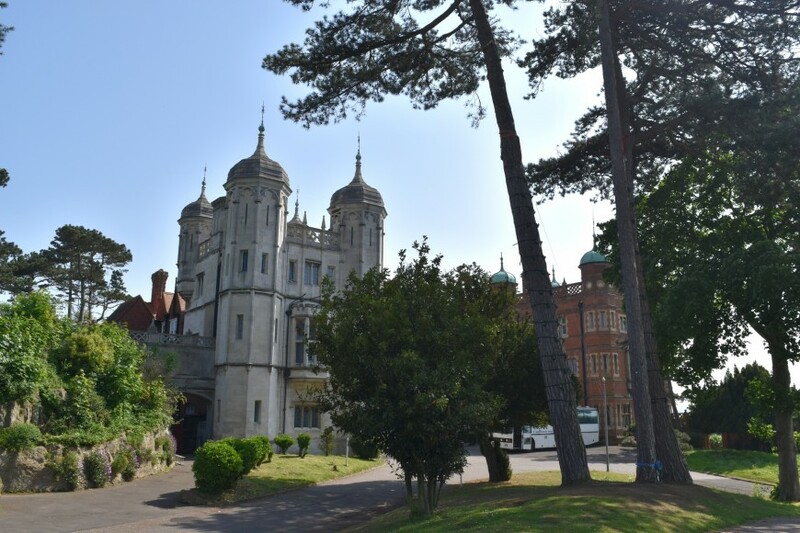 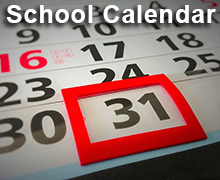 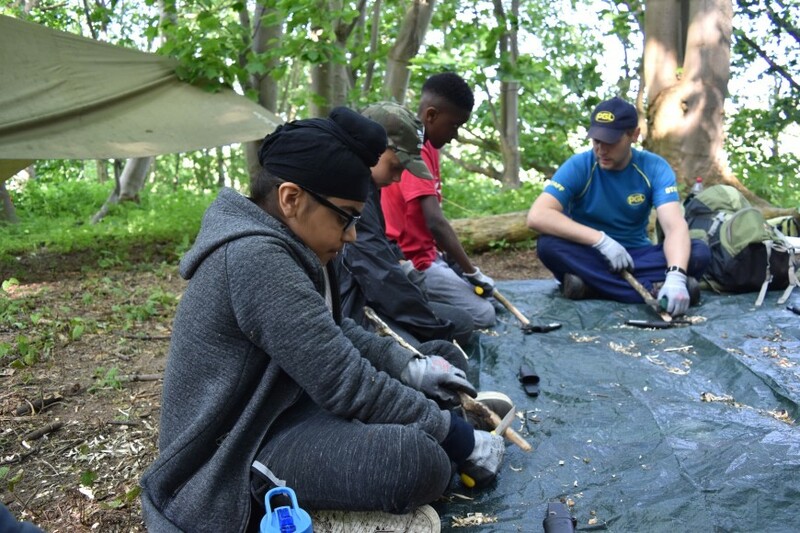 On Friday 25th May, 41 children set off from Berkeley Academy to Bawdsey Manor - one of the newest PGL centres, Bawdsey Manor is a remarkable Grade 2 listed building sitting in 144 acres of parkland and woodland and facing directly onto the beautiful Suffolk coastline, at the mouth of the River Deben. 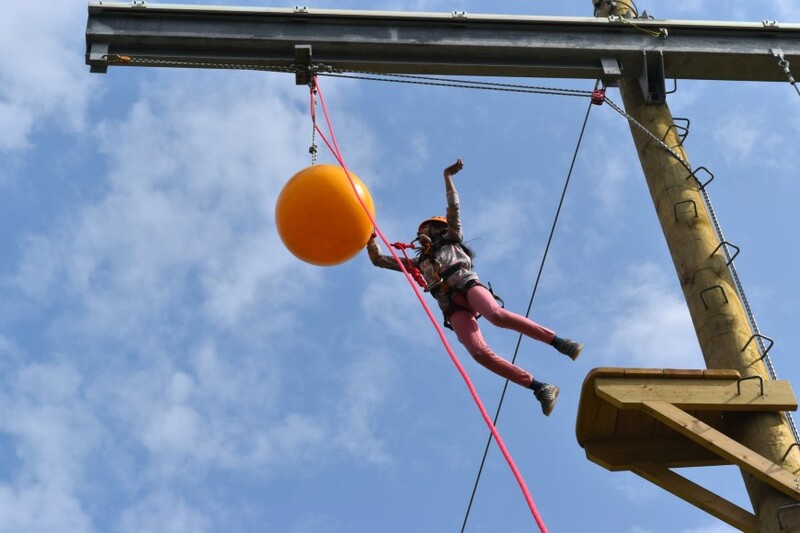 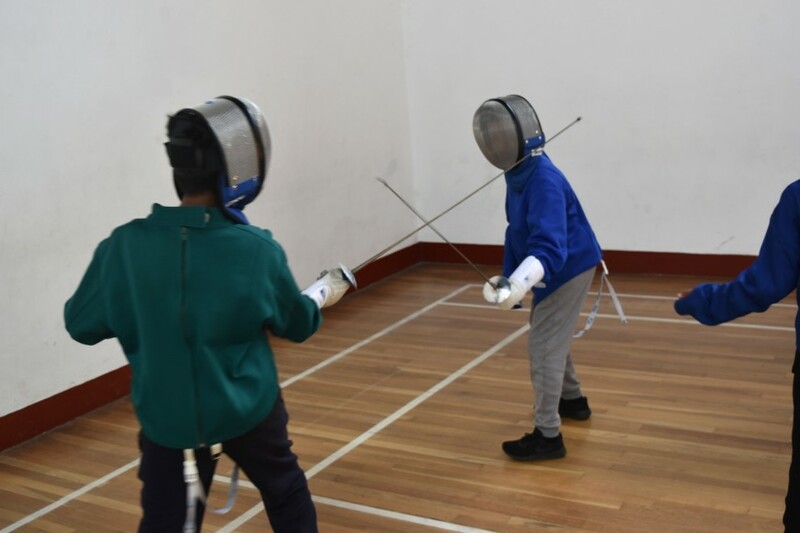 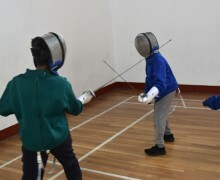 During the weekend each group, accompanied by Berkeley Staff, embarked on a range of activities that would test them physically and mentally, this included: Fencing, Jacobs ladder, survivor, aero-ball, raft building, trapeze and obstacle courses. 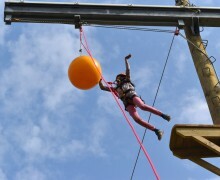 The children approached every challenge with courage and determination and we are extremely proud of them. 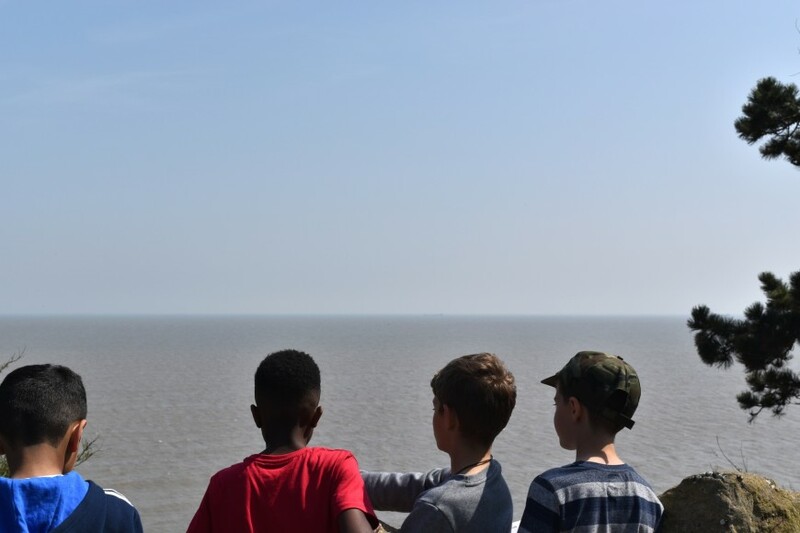 They also enjoyed a relaxing coastal walk, learning more about the history of the Manor house followed by some fun and games before settling down for the night. Everyone had a great weekend – we look forward to more of you joining us next year!